Who doesn't love chocolate brownies? 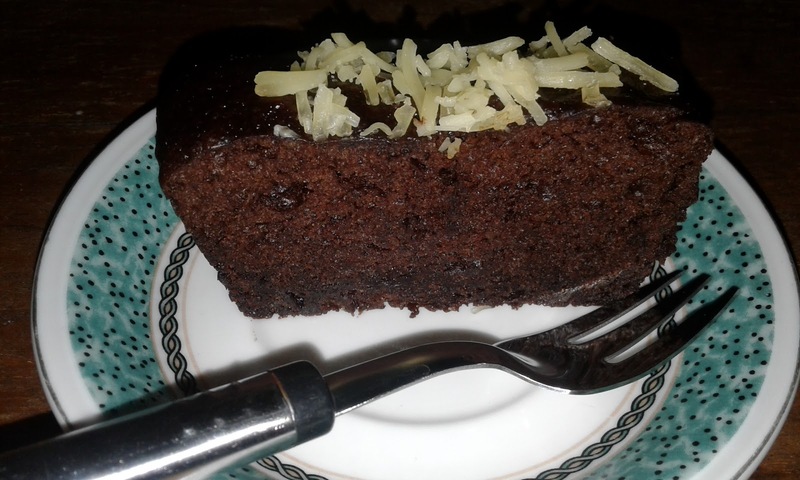 It is a piece of flat rich chocolate cake, bitter-sweet, and delicious. This cake is very popular in Indonesia now. My son really loves it. There are two variants of brownies; steamed brownies and baked brownies. Which one is your favorite? Me, love steamed one. I like to make my own chocolate brownies. It's quite easy. Thank God I have a very lovely assistant in my kitchen, my son is my little partner who always help me to make some cakes and desserts. Making brownie is pretty simple. Here it is, the chocolate brownie recipe, the ingredients are eggs, sugar, compound dark chocolate, butter / margarine / cooking oil, vanilla, flour, and salt. You just only have to mix it all together then steam or bake it. There are some sprinkles that you can add, such as cheese, Oreo, almond, or chocolate chips. Another variation of brownie made with brown sugar, it is called a blonde-brownie. Making chocolate brownies generally consist of three basic steps; Butter and chocolate melted, egg and sugar that's mixed together, and lastly put a little flour. Most brownies recipes begin with melting butter and cooking chocolate. The safest way for this process is to use two different size pans. Big pot filled with boiling water, then place a small bowl to melt the dark chocolate, stir until the chocolate melts, and another pan is for melting the butter. Mix all together with adding the mix egg and sugar, then put the flour little by little. Do not be too long mixing because the brownies will become wet, dense, and chewy. It will cause hard brownies or thin dry layers on the surface of the cake. If you don't want to make the chocolate brownies from scratch, you can make the simplest brownie by using premix flour. You only need to add some melted butter and egg, mix all together, then steam for about 30 minuets. 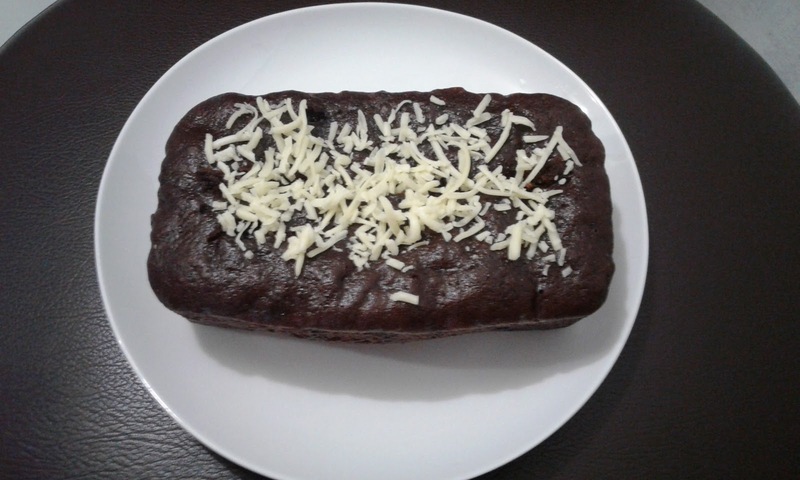 Tadaaaa... chocolate brownie is ready to serve. The form of classic brownie is commonly square or bar, but you can also bake or steam the brownies in small muffin molds, it will look like muffin or cupcake. I love to eat brownies accompanied by a cup of tea, coffee, or milk. It's so yummy. waahh, its very simple and easy.. i wanna try to make it with my daughter ah. Yup, it's very simple to make. What a good idea, baking brownies with your daughter must be lot of fun. Baking is obviously out of my league. I'd rather buy the cake :D it looks so yummy i wanna eat it all! Next time you bake the cake dont forget to invite me, ziaaaa! Hahaha. I sometimes prefer to buy too. Will do, Ulu. 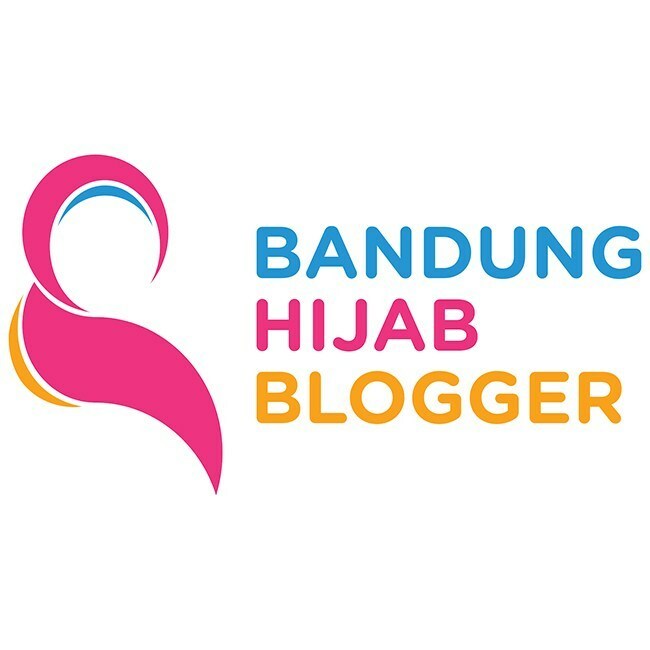 InysaAllah I'll invite you, and please come by. 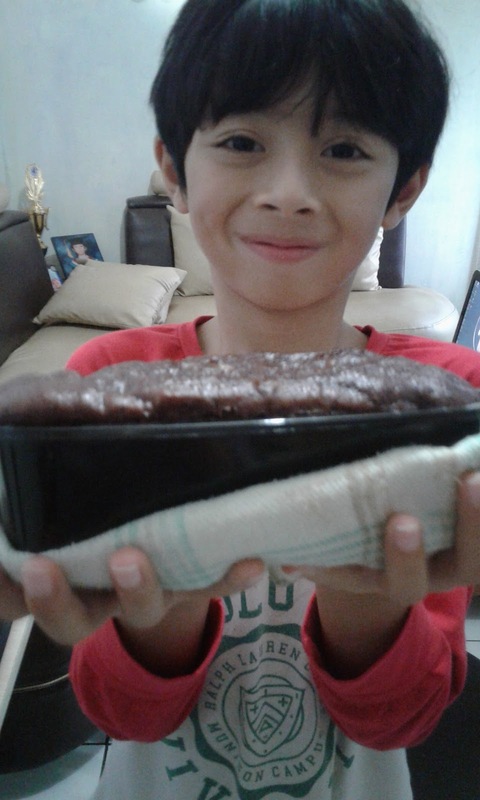 *hi5 Yeay, making brownies is a lot of fun. Thank you for stopping by, Sandra. I haven't cooked steamed brownies for a looooong time :). Thanks for sharing it, Zia..